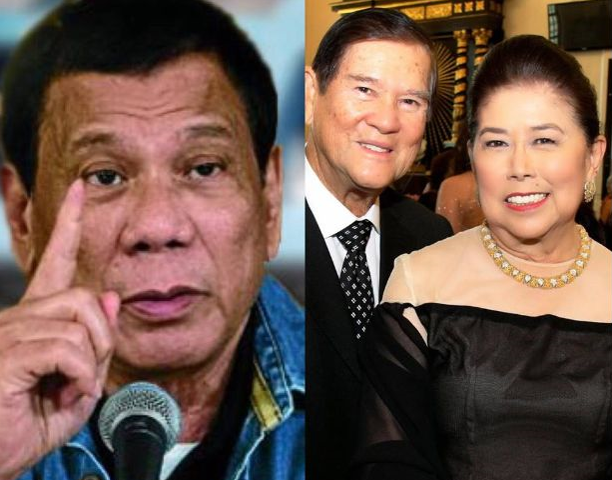 Senator Panfilo “Ping” Lacson just listed down seven (7) of President Rodrigo Roa Duterte’s achievements for the past year. He believes that these 7 wonders would be mentioned by the President during his State of the Nation Address. 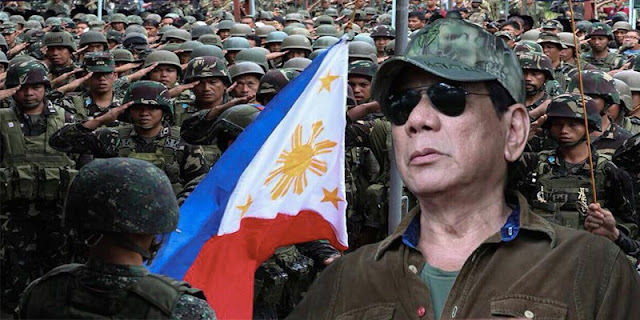 Duterte’s most notable achievement was being able to fully liberate Marawi City from the clutches of the ISIS-aligned Maute Group. 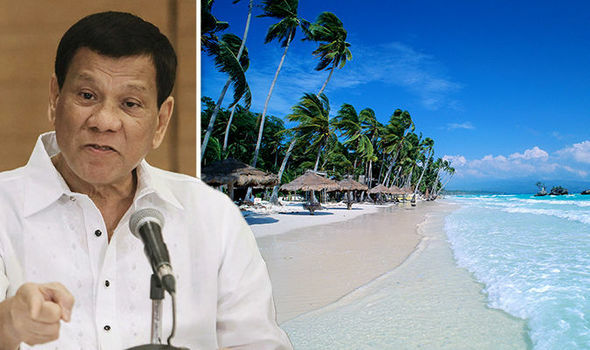 Sometimes the unfavorable things have the best long-term consequences, and this exactly is what happened with Boracay Island in which the President closed on April 26 for rehabilitation purposes since the water has been contaminated with sewage from the not-so-eco-loving business and resort owners. 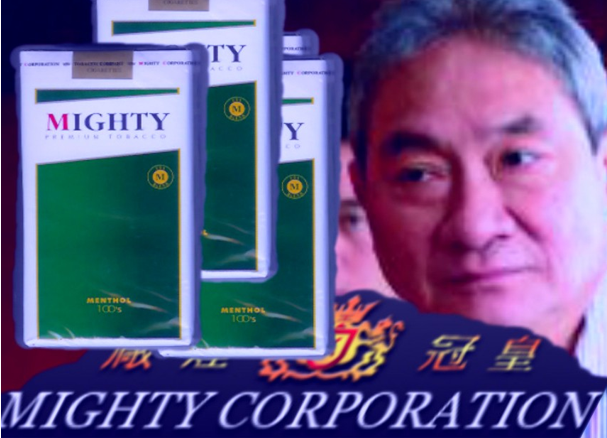 After strong-arming the tobacco giant Mighty Corporation, Duterte made them pay the taxes they evaded through counterfeit tax stamps that amounted to 37.88-billion pesos! Duterte also strong-armed Philippine Airlines (PAL) on October 6, 2017 after not paying debt which amounted to 6-billion pesos! With such an amount, Duterte had no choice but to close the Terminal Two of Manila International Airport if the airline didn’t pay up within 10 days. Thankfully they did. The owners of the anti-government newspaper, Philippine Daily Inquirer felt truly threatened after the President strong-armed them too to vacate the Mile Long Property that was supposedly leased to them from 1982-2002, but ‘twas 2017 and they still reside in it. 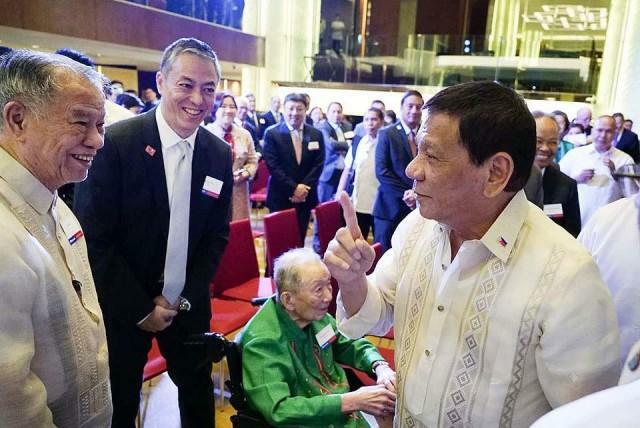 Thus Duterte gave them the chance to be sued for “economic sabotage” and the ability to experience prison like true criminals since post bail will not be allowed. 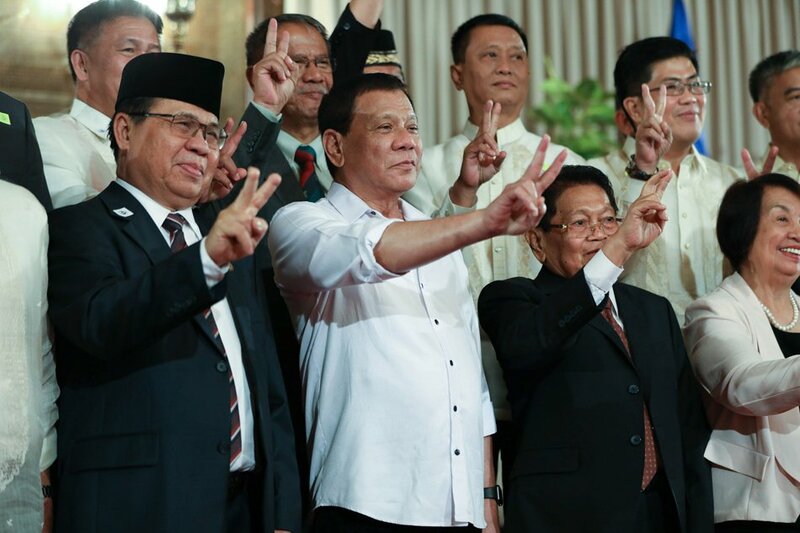 The bill known as the Organic Law for the Bangsamoro Autonomous Region in Muslim Mindanao (OLBARMM) would serve as the foundation of the Bangsamoro Autonomous Region which would replace the Autonomous Region of Muslim Mindanao (ARMM). This law would give the people of Bangsa Moro the ability to govern without external puppetry, which is technically a parliamentary-democratic system which is led by a Chief Minister, thus giving rights to the Muslims that have been fighting so long for their right to rule. 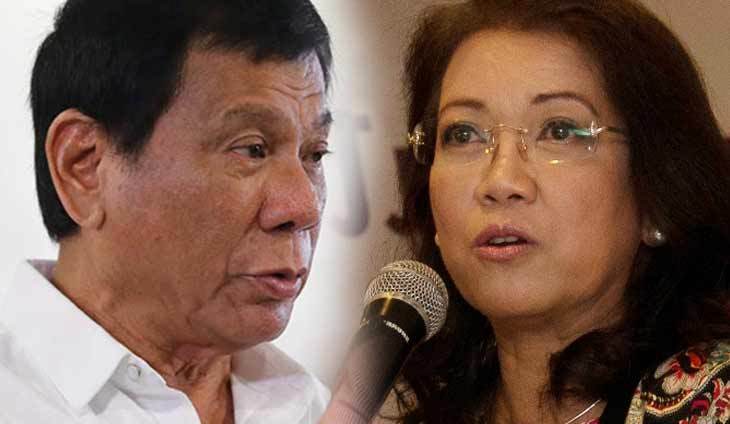 Apparently it isn’t a good year for former Chief Justice Maria Lourdes Sereno after she was ousted by 8 of her own Associate Justices through the efforts of Solicitor General Jose Calida who filed a quo-warranto petition against the undeserving and underperforming Chief Justice. 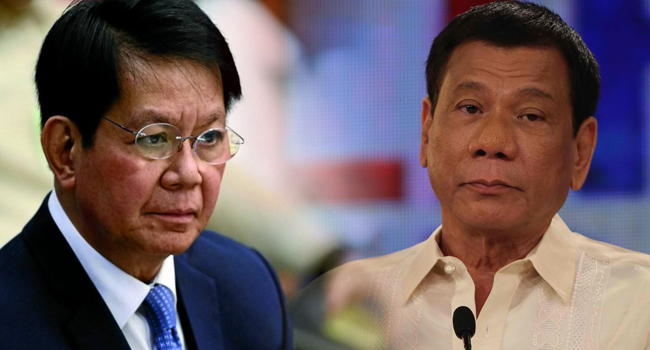 In totality, it seems that Ping Lacson is a dire fan of the President, being able to keep track of a huge number of his major achievements and wonders. With the Third SONA ended, people must wonder what the President has instilled for the future since development and change truly is on its way.